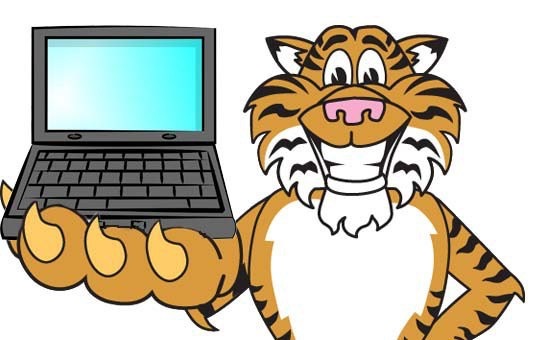 Note: This isn’t a Tigers post. If you’re here for the Tigers, feel free to ignore. Also, I’m publishing this here rather than at FanGraphs because 1) I don’t want the general public to get the idea that FanGraphs as an institution is throwing shade at DRA and 2) I don’t want the perception that anything I’m saying is done in the service of driving traffic or subscriptions to or from either site. Evaluating pitchers is very hard, but that hasn’t stopped people from trying. Wins and losses. ERA. WHIP. FIP. These are all statistics that at one point or another had been at the forefront of the quest for The Best Single Metric. A wise person might suggest that searching for one metric to rule them all might be a silly quest, but even if we all decided to properly use every tool in the toolbox, there would still have to be a best metric among the useful ones. Two years ago, the Baseball Prospectus stats team took a swing at building the next generation of pitching metrics, led by their top-line creation, Deserved Run Average (DRA). Many in our little corner of the world treated this as near second coming because it was first high-level attempt to get beyond the FIP-generation of metrics and some of the smartest people in the public analysis sphere had thrown their intellectual heft behind the effort. DRA promised to incorporate a lot of information that hadn’t found its way into FIP while also taking a more complex approach to modeling the pitcher-value process. I agree that those are worthwhile goals. I think FIP is a very useful metric, not just because it does a pretty good job of representing pitcher value but because it is extremely straightforward. I am not saying that simplicity makes FIP a good metric, but rather that its clarity does. FIP has flaws, but its flaws are in perfect view. I know exactly what FIP is doing and exactly what FIP is not doing. And this is precisely where DRA has so far failed to win me as a full convert so far. I want to be clear that I am not saying DRA is less rigorous than FIP or that it has been designed poorly or in bad faith. My issue with DRA is not that I think there is something wrong with it, it’s that I don’t really know what to make of it. My argument is not that FIP is a better representation of pitcher value than DRA, it’s that I am less certain about the quality of DRA than I am the quality of FIP. Imagine FIP and DRA are diamonds. I can hold FIP in my hand and examine it under a magnifying glass. DRA is on a table twenty feet away. I can see the exact quality of the FIP diamond, but I can only tell that DRA is a diamond. Smart people who cut the DRA diamond are telling me they think the DRA diamond is better, but I have not been able to see them side by side. In my own analysis and in my own writing, I have utilized DRA but I still lean heavily on the FIP-family of metrics for this reason. If I’m writing about a player and want to communicate something, I prefer FIP to DRA because I can talk clearly about what FIP says. If I want to use DRA I can only say that based on the complex method it deploys, the pitcher is this good/bad/other. Now many strong advocates of DRA will tell you that its complexity is good. Pitching, after all, is very complicated so it follows that any statistic that measures pitching holistically should also be complicated. That’s a very convincing point, but as I noted earlier my problem is not complexity, it’s clarity. I love complicated things. I’ve taken graduate-level courses in statistics and modeling. I am in no way turned off by DRA in concept. At no point in this piece am I saying DRA should be less complex. This creates a couple of issues. The first issue is that I can’t see what components are doing the lifting (for example, this page needs to be way more granular). Does a player have a good DRA because their opponents are very tough or because their defense is terrible? DRA jams a lot of information into a single output and that makes it quite difficult to use in any sort of interesting way. FIP only has five inputs (strikeouts, walks, hit batters, home runs, and balls-in-play) and even that can feel overly aggregated. DRA has even more inputs that have run through even more aggregation. That might provide DRA with a more accurate output but it blurs a lot of lines. This pitcher might be good, but I have no idea why he’s good. More importantly, however, is the fact that the BP team has not thoroughly explained why their modeling choices (structure, not inputs) are the proper modeling choices. DRA is a complex model, and while complexity is good, complexity also means that there were hundreds of choices made along the way that could have made differently and produced differently outcomes. In other words, DRA is built on a lot of choices made by people about how to incorporate something and those choices have not been explained and defended. As I noted earlier, the choices may be correct, but I have no way of evaluating them if they do not explain how they came to them. What is the best way to model this relationship? That required a lot of testing. A LOT of testing. We tried linear models. We tried local regression. We tried tree-based methods. We bagged the trees. We tried gradient boosting. We tried support vector machines. We even tried neural networks. None of them were providing better results than existing estimators. And then we tried the one method that turned out to be perfect: MARS. MARS stands for Multivariate Adaptive Regression Splines, and was introduced by Dr. Jerome Friedman of Stanford in 1991. You don’t hear much about MARS anymore: it has been supplanted in the everyday modeling lexicon by trendier machine-learning methods, including many of those we mentioned above. But MARS, in addition to being useful for data dumpster-diving, also has another big advantage: interactions. MARS uses what are known as regression splines to better fit data. Instead of drawing a straight line between two points, MARS creates hinges that allow the line to bend, resulting in “knots” that accommodate different trends. The power of these knots is enhanced when MARS looks at how variables interact with each other. These interactions are, in our opinion, one of the under-appreciated facts in baseball statistics. As discussed above, pitchers who are pitching particularly well or poorly have a cascading effect on other aspects of the game, including base-stealing. Moreover, there is a survival bias in baseball, as with most sports: pitchers who pitch more innings tend to be more talented, which means they end up being starters instead of relievers or spot fill-ins. The power of MARS is it not only allows us to connect data with hinged lines rather than straight ones, but that it allows those hinges to be built around the most significant interactions between the variables being considered, and only at the levels those interactions have value. MARS also uses a stepwise variable selection process to choose only the number of terms sufficient to account for the most variance. Most people won’t be able to make heads or tails of this section and it’s incumbent upon BP to make it more accessible, for one. But even granting a pardon for that, as someone knowledgeable in these issues, I don’t know if this strategy is a good one or a bad one. They made all sorts of choices based on various tests and I am simply asked to accept they chose the right one and that there isn’t a better option out there. Now you might say that it isn’t their job to teach me how to literally write R code and test my own model so that I can probe the ether for things I think might be imperfect within DRA. Of course they shouldn’t be asked to test literally every possible model specification when building DRA, but you have to give me more information about why you chose to build it like this as opposed to some of the other approaches you tried or could have tried. On the other hand, with something like FIP, all of the decisions are on display. You might think the decisions are wrong, but you can see the decisions and make that judgement. There are five inputs with a set of clear weights. That’s all FIP is, and while that limits FIP in terms of accuracy, FIP is extremely clear. I can’t make that judgement with DRA. A stronger and clearer defense of the specifications needs to be made. And this leads me to my second key issue with DRA that prevents me from using it in a more serious way. DRA is two years old and has already had three major iterations that worked differently in meaningful ways. I have no problem with updating your metrics based on new data or new research, and I don’t think there is an inherent problem any of the specific changes they have announced. The problem is that DRA-2015, DRA-2016, and DRA-2017 have different views of the same seasons and I have a strong suspicion that DRA-2018 will lead to more of these cases. The rapidity with which DRA has been revised indicates the BP team’s willingness to explore improvements (which is great!) but it also suggests to me that they haven’t figured out the right way to model the underlying data generating process. When they announce a revision, they are stating that the previous version failed to capture something they found essential. It’s one thing if these changes were exclusively based on new data, but they are also based on changes to the modeling. And if the results are that sensitive to tweaks in method, I am suspect about the entire system. That doesn’t mean that FIP is necessarily better than any particular version of DRA, simply that I know that in a few months DRA is going to change and a pitcher I thought way decent might actually be kind of bad even though we didn’t learn anything new about the pitcher himself. Put another way, are the things BP learned about DRA between 2015 and 2017 things they couldn’t have learned by exploring more specifications before the initial rollout? I am not saying they should hold the release back until it’s perfected because public input makes things better, but simply that the first few years are more akin to a beta test. I’m not ready to fully adopt the metric until it settles in a little more. 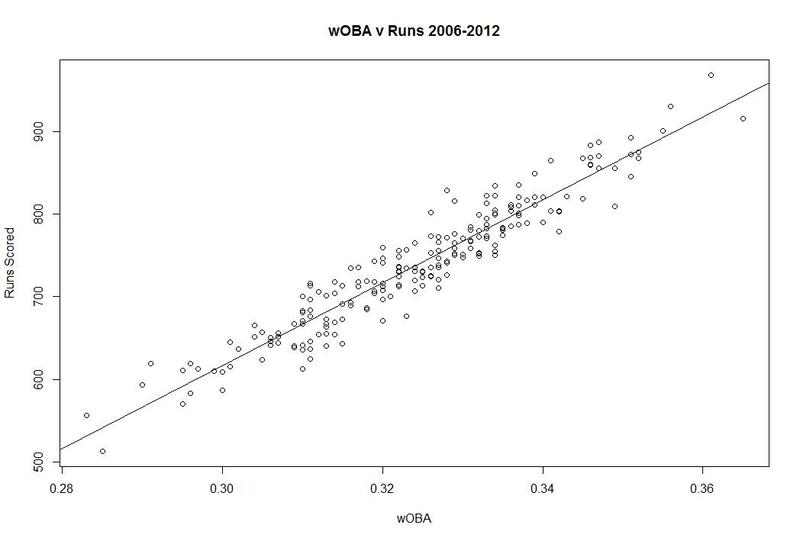 That’s not me dismissing DRA or its potential value to the world of baseball analytics. I really like DRA from a conceptual perspective, but my perception is that the nuts and bolts are subject to change quite frequently, so I have yet to dive in without a life preserver. I want to reiterate that none of this is a critique of any individual decision and it is decidedly not an argument that FIP is a better representation of pitching value than DRA. That is a separate argument that can be had on separate terms. But I do think that DRA is not as useful as FIP at this point in time. I am hesitant to use a metric whose workings I can’t see. I don’t know if the modeling strategy is correct and I am pretty sure that in a few months a chunk of pitchers will have totally different DRAs. I also want to be clear that none of this is intended as shade or inter-nerd sniping. I have great respect for the BP stats team and have shared these critiques with them. This is not a take down, it’s a list of demands. I think DRA is aiming in the right direction, I just haven’t been given enough information to figure out if it’s really an improvement over its predecessors. Building a metric like DRA makes all the sense in the world and some great people are in command, but it will remain a complementary metric for me until it is unpacked in a way that allows me to trace its design. Create an expanded version of the DRA run value page that includes every individual component so that people can see how the different factors are operating. It takes two seconds to figure out why FIP likes someone or doesn’t. Doing so with DRA is next to impossible. Go back to the drawing board on the public facing explanation and give clearer explanations of how DRA works and why it works that way. DRA is complex, but you can explain complex things in a clear manner if you break it down into less complex pieces and work with outsiders to ensure they follow the explanation at each step. If DRA is meant to be a living, breathing statistic that gets updated annually, then be willing to accept ongoing skepticism about the execution of the statistic. If you are rejiggering it frequently, then the audience is going to wonder if the current version is the right one. If you want to avoid that, you have to change the name each time you change the stat. I get that this is annoying, but it’s part of the job. All of those links make a singular case. 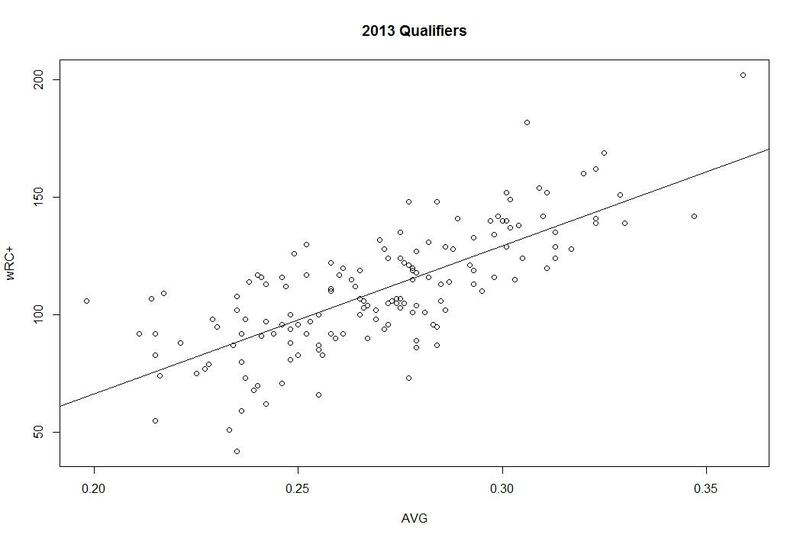 Wins are not useful when evaluating individual pitchers. The goal of baseball fans and analysts is to properly understand the game we love. Wins don’t cause poverty, but wins are detrimental to our understanding of baseball because so many people use them as a measure of value, which they are not. Today, Jon Heyman wrote about Max Scherzer (currently leading the league in wins by a lot) and couldn’t resist fighting back against the #KillTheWin movement. He makes several points. First, he argues that Scherzer should narrowly beat Felix for the AL Cy. Hey, we agree on that! Second, he says those of us trying to kill the win are wasting our time. That’s silly because we enjoy killing the win and baseball is about having fun, but I’m not going to engage in pettiness when the real issues are much more important. Wins do matter (though clearly not nearly as much as we once thought — and I give the stat guys credit for pointing this out.) No starter gets to 19-1 only because they are lucky, or because they “happened” to be “standing on the mound” when his team scored a ton of runs, as some would have you believe. So here we see Heyman acknowledge that he places less stock in wins today that he used to. Meaning that he was wrong before and therefore could be wrong again. Furthermore, Heyman says no one goes 19-1 because of luck/happenstance/standing on the mound. Actually, Jon, they do. Scherzer is an excellent starting pitcher, but he is not meaningfully better than Felix. Certainly not better than Kershaw or Harvey. Yet he has many more wins than they do and many fewer losses. The difference is that the Tigers score crazy amount of runs for Scherzer because they are really good at scoring runs. 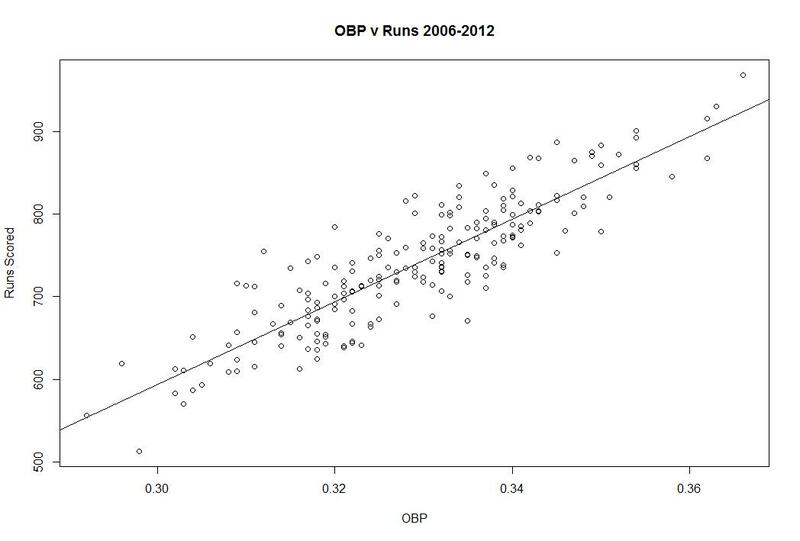 Additionally, he gets more runs than his other rotation-mates. Scherzer gets 7.32 runs per 9. Felix gets 4.73. Chris Sale gets 3.03. Even if you want to dramatically oversimplify baseball and assume a pitcher controls everything that happens when he is on the mound (he doesn’t), he still has no control over what his offense does. In order to get a win, you have to be in the game when your team takes the lead for the final time. If you team doesn’t score, or scores AT THE WRONG TIME, you do not get a win regardless of how you pitched. There are a lot better numbers to illustrate a pitcher’s performance over a season than wins and losses. But does that mean a pitcher’s record is now totally worthless? Heyman argues that wins are not the most important thing, but that they are not worthless. Which poses the important question at which I will now arrive. What do wins tell us that we can’t see in other stats? What is the value of seeing a W/L record beyond seeing things like ERA, K%, BB%, GB%, FIP, xFIP, WAR, RE24, SwStr%, IP, etc? What do wins and losses add to the discussion? Nothing. Not one thing. Heyman says consistency, but that isn’t the case. Check out the link about about “misleading” and you’ll see that argument doesn’t hold water. 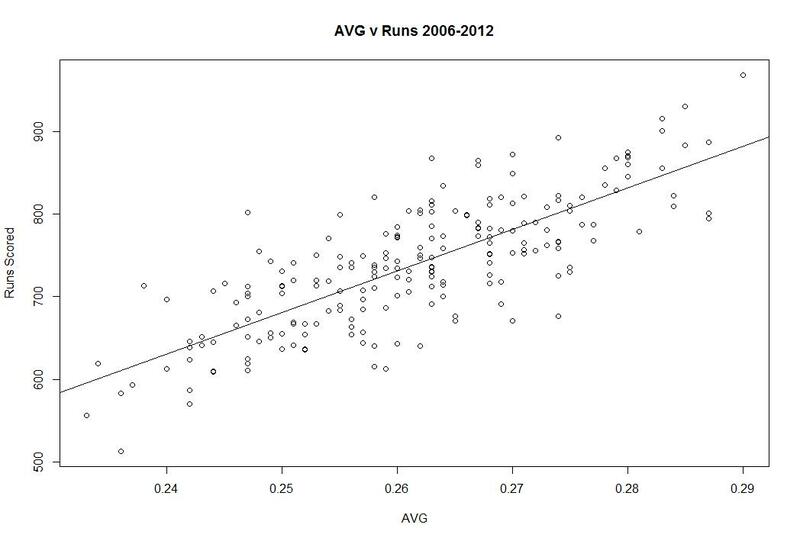 Good, consistent pitchers can win less often than bad and inconsistent ones. Heyman says wins aren’t about being in the right place at the right time, but they clearly are. The Tigers score a disproportionate number of runs for Scherzer than they do for his teammates. Scherzer is both good and lucky. They aren’t mutually exclusive, but that doesn’t mean he should get credit for something he had nothing to do with. Scherzer is great. He has an excellent W/L record. Those two things are related, but not highly related. Good pitchers, on average, win more often than bad ones because they have some control over the number of runs they allow but that doesn’t mean judging a player by wins and losses is useful. It adds nothing to our understanding and does more harm than good. Heyman cites Tillman making the ASG as case and point. The goal, ultimately, is to win games when a pitcher takes the mound, and Scherzer has done that better than anybody. Yes, there is a lot of luck involved in getting pitcher wins. But in Scherzer’s case, he has pitched great, too, and no one should claim he hasn’t. 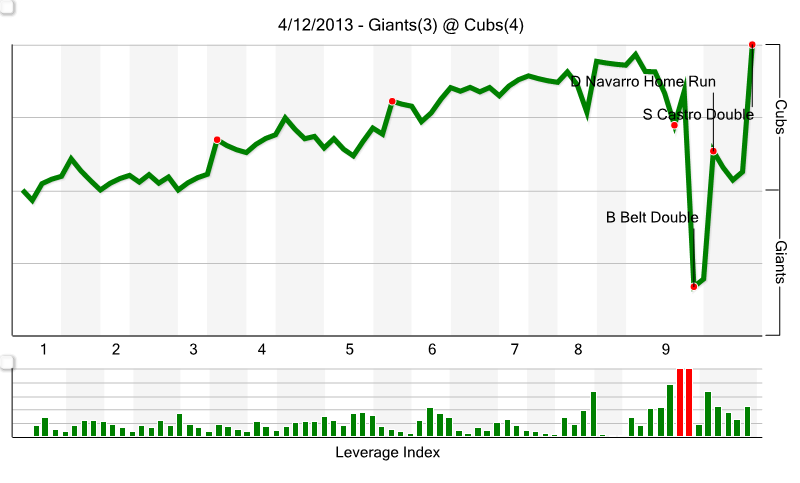 Which is interesting, because the Scherzer is getting a lot of luck as far as wins go. Sale isn’t pitching as well as Scherzer, but he’s not pitching 9-12 to 19-1 worse. Also, Heyman is using a strawman argument in his closing. No one, not one single person, thinks Scherzer hasn’t been great. He’s been amazing. Fantastic. Cy Young or very close to it, brilliant. That’s not what this is about at all. He’s 19-1 and Chris Sale is 9-12. He’s not “10 wins” better than Sale. Not under any real definition of pitching ability or performance. This is a statistic that doesn’t reflect performance at all. It adds nothing to the conversation you can’t get elsewhere. That’s why we want to kill it. I would like to point out the broader issue. Heyman is actually one of the more evolutionary members of the old guard. He clearly sees the fault in wins, but still wants to defend them. Read his defense. Think about it for yourself, it’s like he wants to hold onto wins because he’s used to them. And that’s not a good reason. “How we’ve always done things” is not a good way to make decisions. I don’t understand the purpose of Heyman’s argument. Why does he want to save them? What utility do they bring to the conversation? This is not a personal assault on Heyman, but he put his views out there in writing, so they are open to criticism. I’m an academic and a baseball writer, so I know about critical feedback. You’re welcome to criticize my reasoning as well. I can take it, don’t worry. I offered Heyman a chance to clarify his message on Twitter and he has yet to do so. If he writes back, I’ll be glad to amend this post. There is no value in looking at wins and losses for a starting pitcher. That’s not about Scherzer or Felix, it’s about analysts and fans. In fact, Heyman and his fellow BBWAA members should use their access to go ask Scherzer about wins, or even Google his quotes on the issue. He gets it and he’s the person who benefits most from looking at wins. If he doesn’t care about them, it’s time to let them go.